If you purchase a heat pump through RSI, they will send you all the paperwork required to complete the PEI Energy Efficiency rebate. RSI staff is comprised of professional and knowledgeable HVAC technicians and a Red Seal Electrician. The company also holds a Mechanical Contractors license as well as an Electrical Contractors license. The company is a Fujitsu Elite Contractor, authorized to sell Fujitsu heat pumps, a top rated and very efficient heat pump. RSI is also an authorized dealer for Gree and Tosot heat pumps. 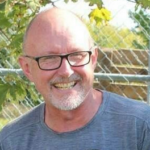 Leave your review for Refrigeration Specialists Inc. PEI by clicking here. 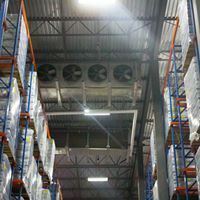 Refrigeration Specialists Inc. has an average rating of 5 based on 9 customer ratings. We were looking to change our primary source of heat in our home as our oil tank had expired. 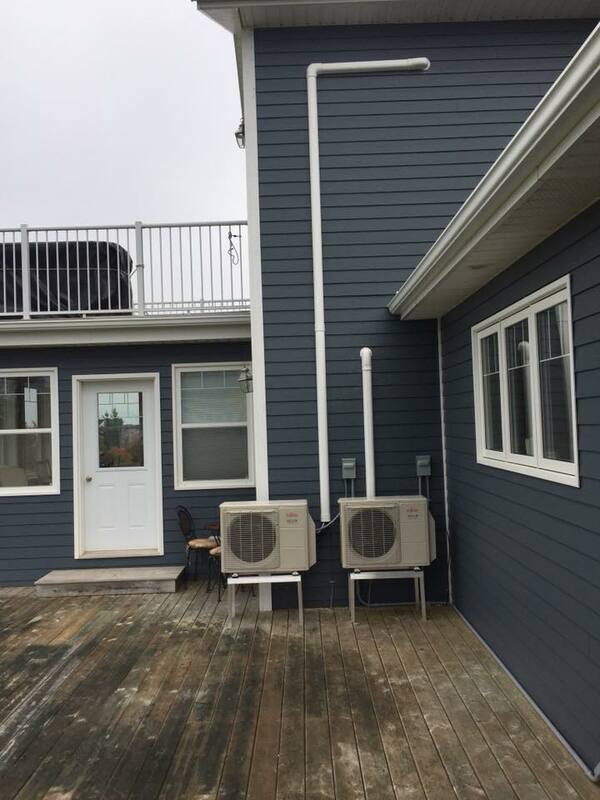 After doing some research, we decided to install a mini-split heat pump. As the heat pump was going to be our main source of heat, we started researching top brands. Given its legacy reputation and the top high energy efficiency ratings (SEER and HSPF) it offered, we decided to go with a Fujitsu model. After contacting a couple of Island companies authorized to sell Fujitsu heat pumps, we decided to go with Refrigeration Specialists Inc. Ryan visited our home for the initial consultation and offered some insightful considerations for us that were not offered by other companies such as selecting the right heat pump for our home as well as the optimal location for the unit once installed. Additionally, their price was also the lowest of all the companies we had contacted - a big bonus! The installation process was smooth even though extra caution had to be taken because we have a brick exterior. 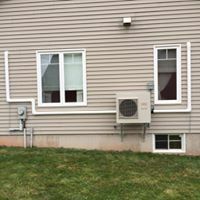 We also really like how tidy the heat pump looks on the exterior of the home; it is clear the professional staff at Refrigeration Specialists Inc. take great pride in every aspect of their work. We have really enjoyed the heat pump since having it installed. This has been a cold Winter and we have only had to use supplemental heat on a few days. 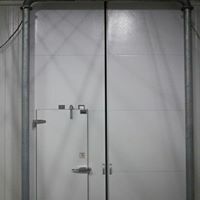 We can't wait until we get to use the cooling feature in the summer! Would highly recommend Refrigeration Specialists Inc. if you are considering installing a heat pump! 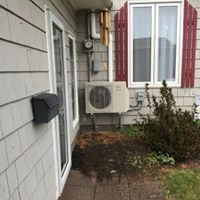 I have had two heat pumps installed by the Refrigeration Specialists over the last few years and have been more than satisfied with their level of service. Fast, friendly and reliable!! Thank you!! I am very pleased with service I received. Estimate exactly as quoted, phone calls/emails were returned promptly and the technician who installed my heat pump was great. I would recommend Refrigeration Specialists Inc. to anyone. 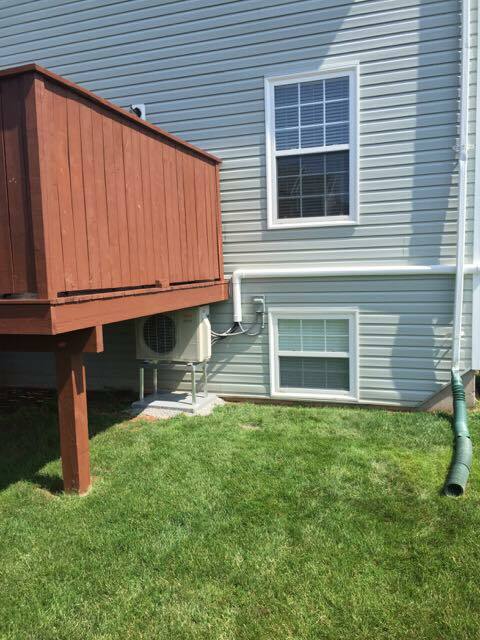 I called Ryan from RSI to see if my home would be a candidate for a heat pump. Ryan was very friendly and knowledgable when explaining what he would recommend as far as placement. I loved how he spoke about his personal experience with certain brands. I was very impressed with the service I received during the install. Both guys were great and took time to explain everything to me. The company even sent someone the next day to make sure everything was sealed properly- love the extra mile stuff! I was most impressed with the communication between my initial inquiry, to even a follow up check in email, all were very timely answered and very clear. I would definitely recommend this company to a friend, and I will be calling again for a second pump in the future! Thank you! I had the Fujitsu heat pump installed by Refrigeration Specialists over about a month ago, I was delighted with the service and installation. It works really well with my propane forced air furnace which hardly ever comes on now, the heat pump is also so much quieter than the forced air and I look forward to having the house cool in the summer. Recently had a second heat installed by Refrigeration Specialists. Enjoyed excellent service and follow-up. Both heating and cooling systems have proven to be efficient and comfortable. Very professional. This team certainly knew what they were doing and everything went like clockwork. The positioning of my unit on an inside wall made the installation more difficult for them. But, it was all up and running in no time. Shawn reviewed the manual with me and made sure I was comfortable with operating the unit. Thank you Ryan and team for a job well done. Ryan and Amanda are "top-notch" and we would not even consider dealing with another company!! Just had another heat pump installed by Refrigeration Specialists and they did great job again. Very professional throughout the whole process and the installers made sure that installation was done properly. Everyone took the time to explain all the options and to understand exactly where I wanted it installed and to go over the operation of the unit before they left. Installation is very neat and tidy. 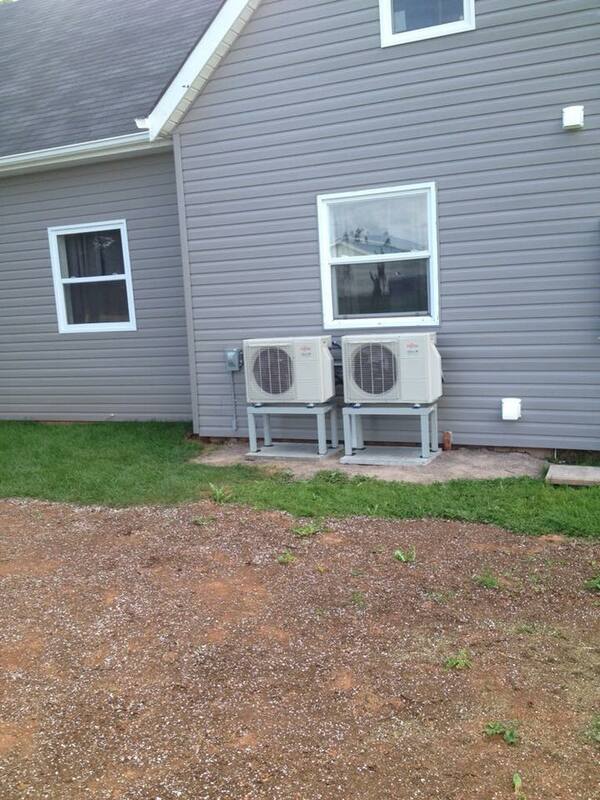 Ryan quoted the job and made sure that the heat pump was the right size and had the right features for what I needed. Amanda kept me up to date on the installation and made sure I was satisfied with everything afterwards. The installers showed up on time, were courteous and made sure the place was left tidy. A great company to deal with. They will be installing any other heat pumps that I need in the future.